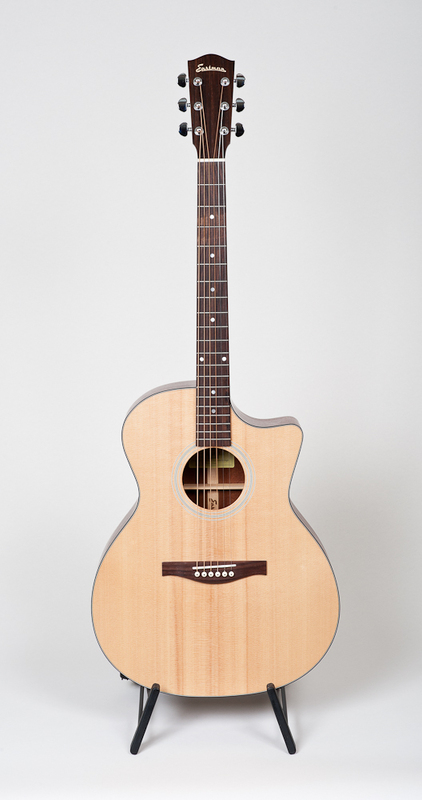 Eastman AC-GA1CE. 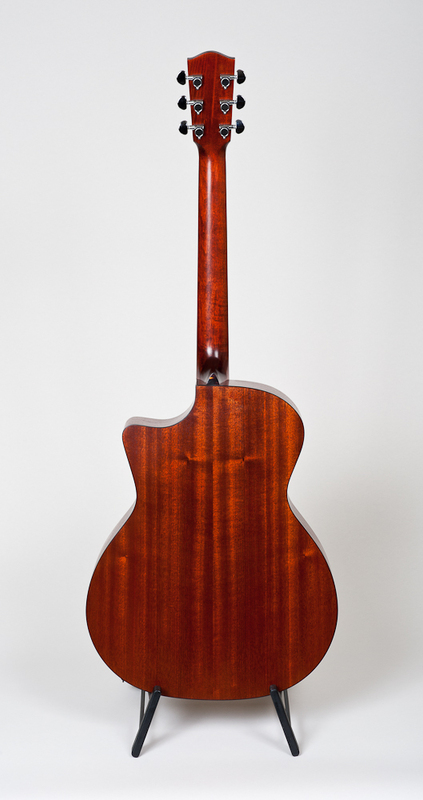 Solid Spruce top/ solid Sapele back and sides, w/ padded case. (new) Call for price.